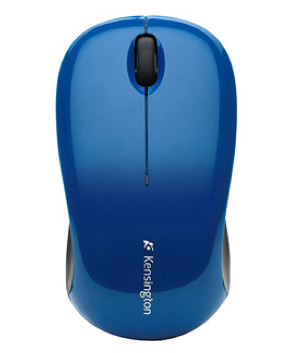 Kensington Wireless Mouse Only $9.99 + FREE Store Pick Up (Reg. $29.99)! You are here: Home / Great Deals / Kensington Wireless Mouse Only $9.99 + FREE Store Pick Up (Reg. $29.99)! Hurry and snag this amazing deal on this Kensington Wireless Mouse for Only $9.99 + FREE Store Pick Up (Reg. $29.99) when you select Site-to-Store Shipping (if available in your area)! The Kensington Wireless Mouse is the perfect accessory to get your work done on the go, and the 1000 dpi optical tracking means a smooth, precise mousing experience!